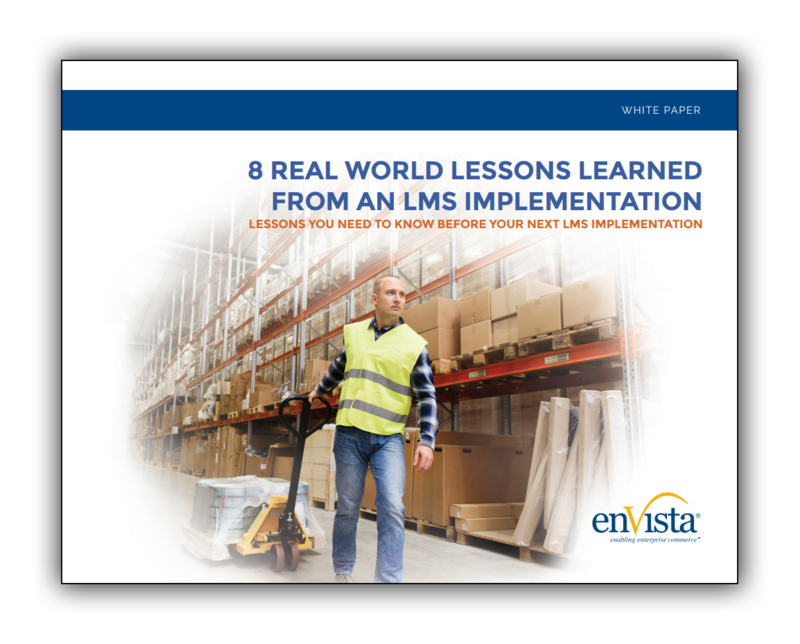 enVista shares eight lessons learned from a recent LMS implementation with a major retailer. Find out the lessons you need to know before your next LMS project. How to get the most out of an LMS. How a new LMS can provide many benefits to a company.